We were introduced to Thomas Santamaria by our friends at Clos Marfisi, Mathieu and Julie. Needless to say we fell fast and hard for his wines. 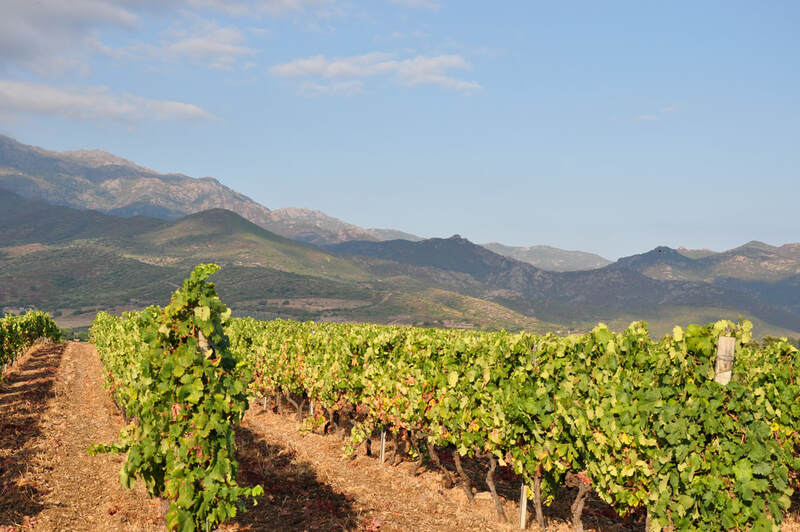 Thomas is the 6th generation to take over the estate, which, over the years, has acquired 30 hectares of vines across the Oletta, Olmeta-di-Tuda, and St.-Florent communes on the island of Corsica planted in schist and limestone soils. Much like their neighbors at Clos Marfisi, previous generations had farmed in the traditional ways, and never gave into outside pressure in regards to using herbicides and pesticides, which unfortunately became common in the 1970s. Thomas has begun to take that a step further. He maintains strict organic farming principles, and is looking at biodynamic treatments as well as following the lunar cycle for all vineyard work. Vinifications are just as traditional, with native yeast fermentations in stainless steel. All wines are unfined and unfiltered with a small addition of sulfur at bottling. Thomas makes two different tiers of cuvées. The first is called Tranoi which are bottled as Vin de France and are pure, unadulterated, distinctly Mediterranean wines. 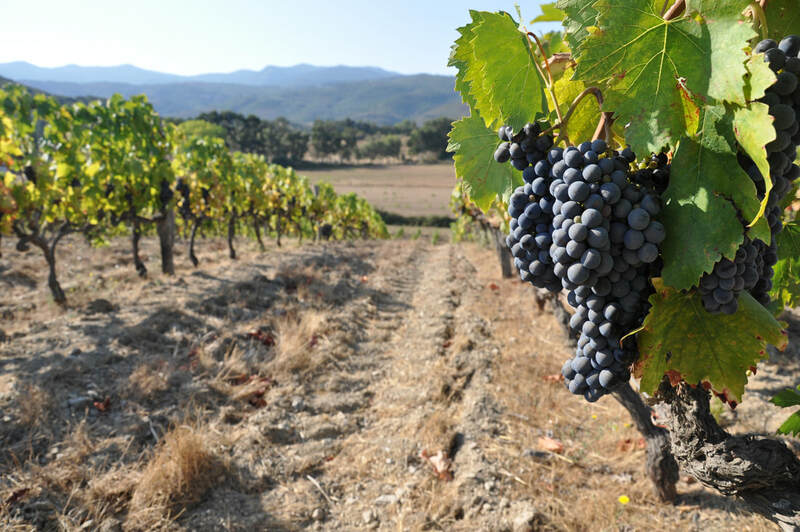 The second are his Patrimonio AOC wines, which are among some of the best on the island. “Tranoi” Vin de Pays de L’Île de Beautée Blanc: Vermentino from vines planted in schist-based soils. This is a simply made white, that is meant to be all about tension, without the lusciousness this grape can sometimes yield. “Tranoi” Vin de Pays de L’Île de Beautée Rouge: A blend of 80% Grenache and 20% Niellucciu raised in tank. Fresh and lively. Patrimonio Blanc: Vermentino with 2 hours of maceration on the skins, this is arguably the top wine made at the estate. Classic and mineral, this serious and age-worthy. We cannot get enough of this wine. Patrimonio Rouge: 100% Niellucciu from a parcel of 25 year-old vines that sit in a unique microclimate due to the effect of a nearby lake.